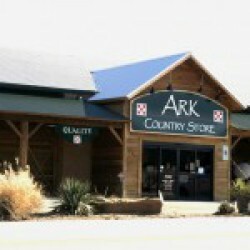 Ark Country Store has two locations to serve you. One in Waxahachie and a second store in Midlothian. 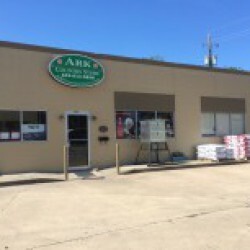 Visit Ark Country Store in Waxahachie, Texas or a second location in Midlothian, Texas. Ark Country Store is located in Midlothian, Texas and Waxahachie, Texas.